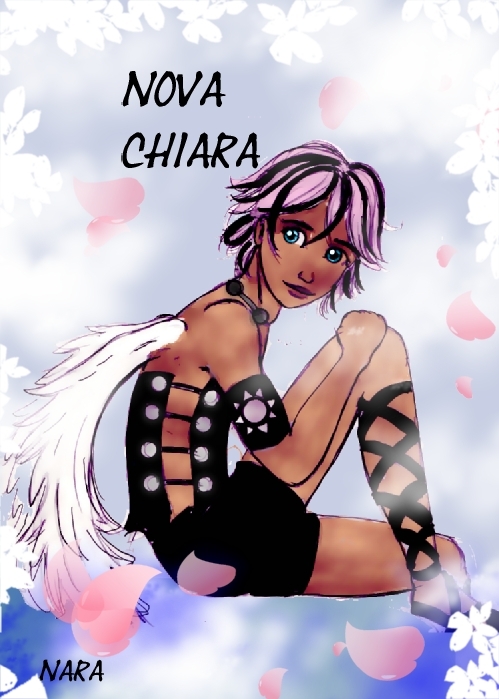 Wrapping up the Chiara family with Nova, Star’s twin brother. He doesn’t do much in the first book, since he’s deadish. In his past life, Nova ran the Silver Sun empire, handling the domestic aspects while Solar and Star dealt with the defense. Unlike Star, Nova is great with people and is always popular everywhere he goes. Since he isn’t as powerful as his older siblings he relies on his wits to get what he wants, and he always gets what he wants.